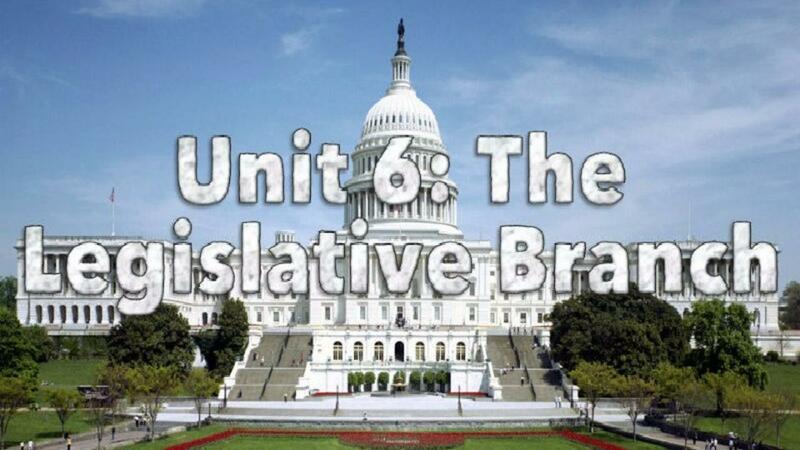 I am really excited about this new Civics unit on the Legislative Branch! This is unit for our American Government curriculum can range from 7 days through to 3-4 weeks or longer! That's because it includes a full Mock Congress simulation that you can use for just a couple days or extend for weeks if your students get really into it! My students love the simulation and often dive deep into their roles as Congressmen and women to work on meaningful legislation! The unit begins with an overview of Congress, with activities on the differences between the House and Senate including a PowerPoint, interactive notebook page, Google Doc, video, and homework worksheet! Day 2 covers the Expressed & Implied Powers of Congress with an analysis of Article 2 of the Constitution, interactive notebook page, Quizlet set, movie suggestions, and more!